In the US we always complain that we never got any cool utes like the Aussies. Well America this is our ute. 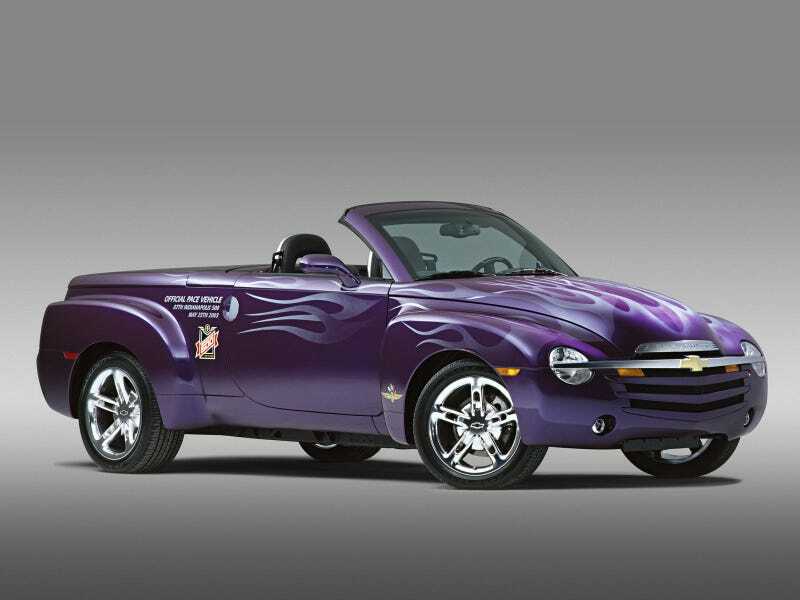 In 05/06 the SSR had a 400hp V8 engine with the option of a manual transmission. It was also a convertible and it can haul mulch. Tell me again why this doesn’t get more love?